There are many different types of hearing aid and each of them offers a different way of improving a person’s hearing. A hearing aid is chosen depending on the hearing problems of each individual and how their hearing needs to be improved. These days, hearing aids are digital and there are five main types that we’re going to talk about today. Hearing aids can be customized in various ways and programmed so that they meet your precise needs. That’s something that your audiologist will help you with, but it’s important to consider the different types of hearing aids used today. Behind the ear hearing aids are definitely among the most common and most popular types of hearing aids available. They’re pretty self-explanatory: they sit behind the ear with tubing that allows the processed sound to make its way down the ear canal. While the largest of the common hearing aid styles, they come in a variety of discreet shades and can be worn by people with mild-to-profound hearing loss. One of the best things about these types of devices is that they’re very easy to fit because they literally just sit behind the ear. This also makes them a very comfortable option on the market in terms of hearing aids today. Modern designs are also very appealing and discreet, which is what most people want from a hearing aid. Also, because they are slightly larger than the other hearing aid options, they are easier to handle when changing the batteries or cleaning the device. 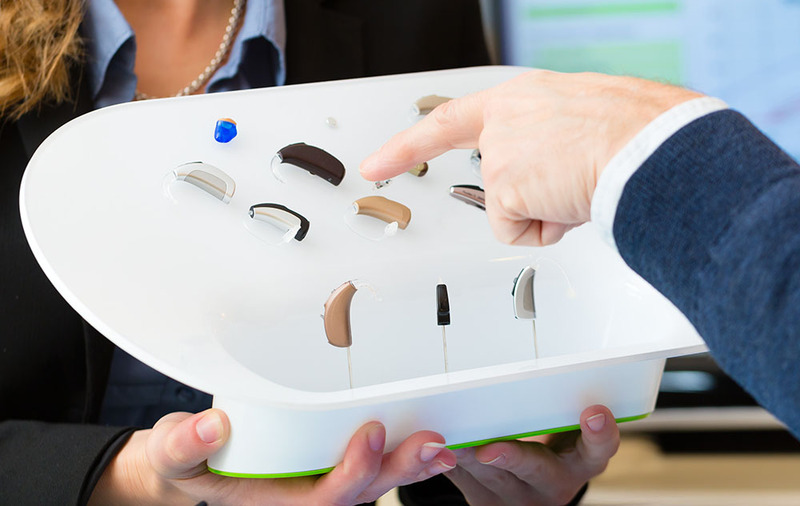 ITE hearing aids are also a popular option when selecting a device for hearing loss treatment. These hearing aids sit in the outer ear bowl and come in full and half shell options. They are recommended for people with mild-to-moderately-severe hearing loss and come in both skin and hair tones to make them more private. These devices are typically middle-of-the-road in sizing, making them acceptable choices for people who struggle to handle smaller hearing aids. 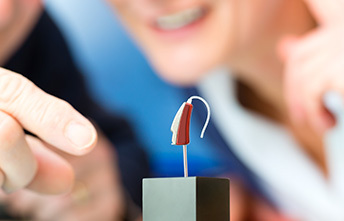 In-in-canal hearing aids are ideal for people who want something very small and very discreet. They sit inside the ear canal and they’re designed to comfortably fit the shape of the ear, so once they’re in place you’ll hardly notice you’re wearing them. That comfort is what makes them so appealing to so many people. They are ideal for individuals with mild-to-moderate hearing loss. They also don’t interfere with glasses, which is a problem for many people who have BTE hearing aids. There’s nothing outside of the ear, so there’s nothing to get in the way of the glasses. They’re also very easy to put in by yourself and take them out when you need to, without the need for any extra help or assistance. However, because of their small size, individuals with dexterity issues may have difficulty handling them when changing the batteries or cleaning and maintain them. RIC hearing aids are similar to behind the ear aids but slightly different. The components are very similar but the difference is in how the receiver is connected to the hearing aid via tubing containing a wire. The heading aid sits in the ear canal rather than behind the ear. These hearing aids are known to offer less feedback, which is a big bonus for many people. That combined with having more control over amplification and a small, concealed design make receiver in the canal hearing aids good options for lots of people. It’s a much smaller design than a traditional behind the ear hearing aid could offer. 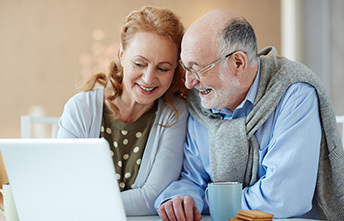 As you can see, there are lots of different types of hearing aids available and the one that’s right for you will depend on your hearing and what kind of help you need with it. 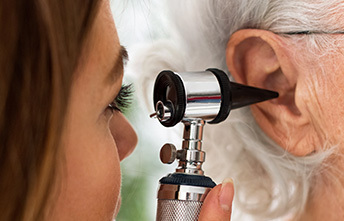 If you want to get help from an audiologist to find out what type of hearing aids or features you need, you can head to Tops Hearing & Balance Center. You can contact us by calling (281) 920-3911.